Spanish distributor, Imira Entertainment raked in some amazing sales figure, all thanks to the Latin America and the U.S. Hispanic market where Imira has consolidated a strong position as a content provider over the years. 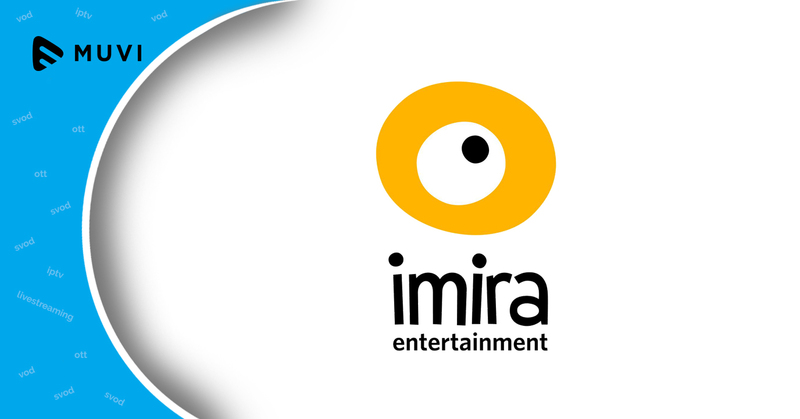 Imira is also going strong in EMEA territories where it has a contract with TV giant Discovery who bought U.K. and Middle Eastern rights to some interesting content meant for kids. 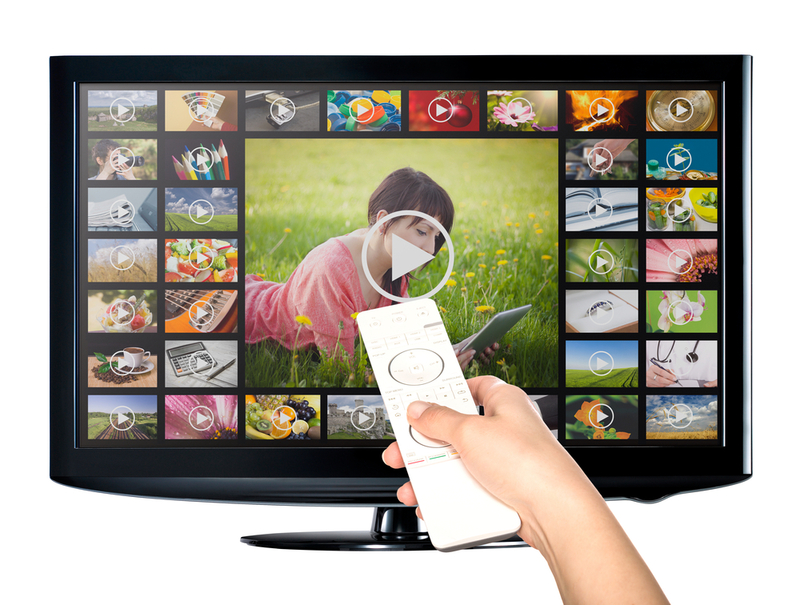 In the U.S. Hispanic market, currently, Imira’s content offerings are in much demand as SVOD platform Jason Media has obtained six series from Imira with Condista inking four content deals.